One of the first people Hospital Parking Management clients meet is James Andre, and immediately, his passion for the company shines through. Knowing that Hospital Parking Management makes client satisfaction a top priority attracted him to join the company. His enthusiasm and winning attitude contribute daily to its continued growth. 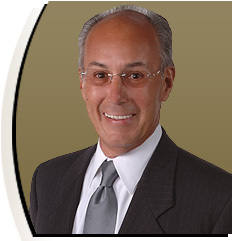 Mr. Andre has spent more than 25 years working with national healthcare and hospitality clients in all facets of parking and transportation management, sales and marketing and traffic control studies, including multi-state operations. He oversees the sales and marketing of the company nationally and brings a sense of urgency in his quest to achieve our clients’ goals.